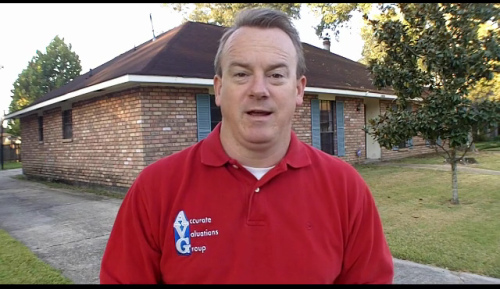 Video Of Baton Rouge Homes Value: How Much Value Do Pools and Metal Buildings Add? 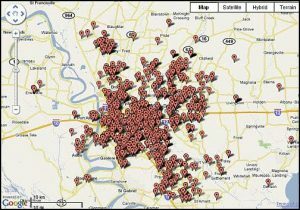 http://www.batonrougerealestatebuzz.com/ – Video Of Baton Rouge Homes Value: How Much Value Do Pools and Metal Buildings Add? 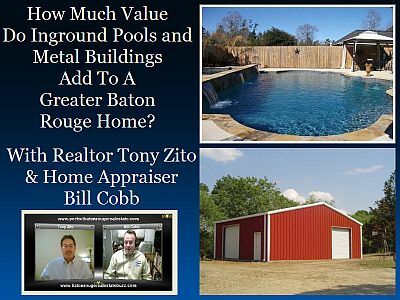 In this video, Realtor and Broker, Tony Zito, and Home Appraiser, Bill Cobb, discuss how appraisers value pools and metal buildings. Generally, the return might be 1/4 to 1/3 of investment, but not always. Sometimes pools have no value at all, especially the older the age of the pool. Some people likes pools and others don’t and end up filling them in with dirt. However, if you’re buying a home to live there forever, enjoy that home and add what you can afford to install…..just don’t expect to get a dollar-for-dollar return on your investment of items in your yard. 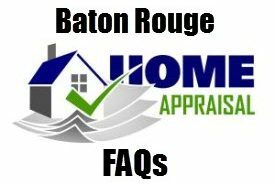 NOTE: Just don’t let that pool salesman convince you that adding that pool will significantly increase the value of your home.